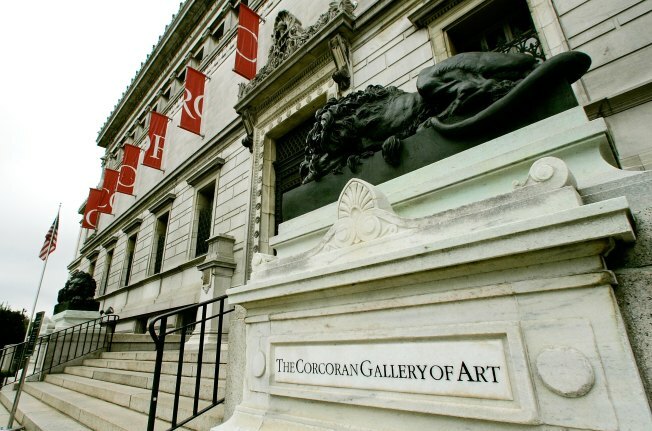 Admission to the Corcoran Gallery of Art is now free following culmination of court-approved deal that ends the Corcoran's life as an independent institution. Free admission at the Flagg building on 17th Street in Northwest Washington begins Friday. Financial problems at the Corcoran led to an agreement for the National Gallery of Art to take over the Corcoran's collection and the Corcoran College of Art and Design to become part of George Washington University. The galleries at the Flagg building will be open Wednesday through Sunday from 10 a.m. to 5 p.m. But they are set to close for renovations beginning Oct. 1.